"Carrots must be good for your eyes - you've never seen a rabbit wearing glasses have you?" Well, in a way, there's a lot of truth to what your parents used to tell you - eat your carrots and other vegetables, they are good for your eyes! A healthy diet rich in antioxidants and the right kinds of fat can be instrumental in keeping your vision sharp and your eyes healthy. Let's take some time to discuss what antioxidants and essential fatty acids are, why they are good for your eyes, and how to get the proper amounts in your diet to ensure healthy eyes. 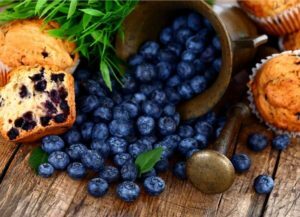 An antioxidant is a substance that prevents oxidation and can guard the body against the damaging effects of free radicals. Free radicals are molecules with one or more unpaired electrons. Over time, free radicals can destroy cells and they play a role in many diseases, particularly age related ones. Eye diseases such as macular degeneration and cataracts have been linked to damage caused by free radicals. 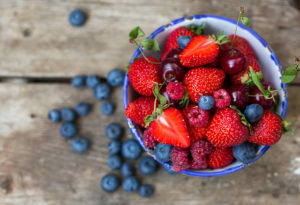 By taking in the right types of antioxidants into our bodies through the foods we eat, or through supplementation, we can help stop the formation of free radicals and prevent disease. 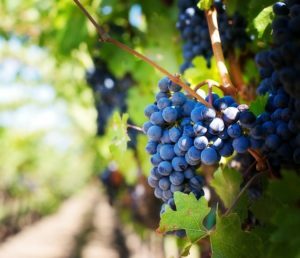 There are several different types of antioxidants that can be helpful in preventing eye disease. Let's discuss the important ones. Vitamin A is an antioxidant we can get from animal sources, such as by eating beef or chicken liver or taking cod liver oil. 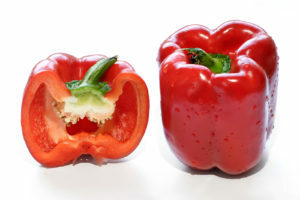 Carotenoids are simply red and yellow pigments found in plants that are also antioxidants. 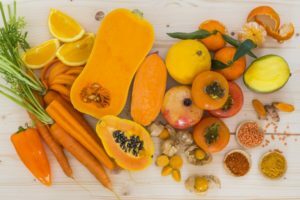 Some carotenoids, particularly beta-carotene, are converted by our bodies into vitamin A. Vitamin A is essential for the health of our eyes and research is finding that other carotenoids, such as lutein and zeaxanthin, are helpful as well. Vitamin A is a key factor in preventing night blindness. A deficiency in vitamin A can also lead to xerophthalmia, a severe dry eye condition that results in corneal ulcers and blindness. In fact, vitamin A deficiency is one of the leading causes of blindness in developing countries. Vitamin A may also help prevent the formation of cataracts and the development of macular degeneration. If you are a smoker, be sure to take extra vitamin A because tobacco prevents your body from absorbing it. Be careful though - don't get your vitamin A by taking beta-carotene supplements. This has been shown to increase your risk for lung cancer. Instead try to eat more of the foods rich in vitamin A. Good food sources of vitamin A include: cod liver oil, beef or chicken liver, carrots, sweet potatoes, kale, butternut squash, and red capsicum. When it comes to vegetables it is best to consume them raw if possible. Cooking will tend to decrease the levels of nutrients as heat can destroy vitamin A and beta-carotene. Also, it is best to select fresh foods. If these are unavailable, go for the frozen variety over the canned. Once again the heat of the canning process can leach out much of the nutritional value of the food. Lutein and Zeaxanthin are carotenoid antioxidants found in leafy green vegetables such as spinach, kale, and collard greens. 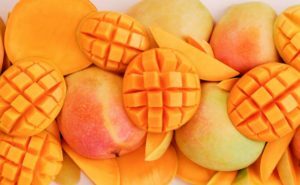 They are also found in yellow and orange fruits and vegetables such as corn. As opposed to vitamin A and beta-carotene, cooked vegetables are actually better sources of lutein and zeaxanthin as the heat from cooking will break down the foods cellular walls, releasing the antioxidants. Studies have shown that lutein and zeaxanthin are beneficial in preventing cataract formation and may reduce the risk of developing macular degeneration. These antioxidants are essential as they cannot be manufactured by your body. Studies show that Vitamin C is helpful in reducing the risk of cataracts and macular degeneration as well as preventing and alleviating glaucoma. The Australian recommended daily intake of vitamin C is 45mg for healthy adults. This is a minimum necessity, as not only are our bodies unable to make vitamin C, we can't store it either. You should also consider taking additional vitamin C if you smoke, drink, or have diabetes. 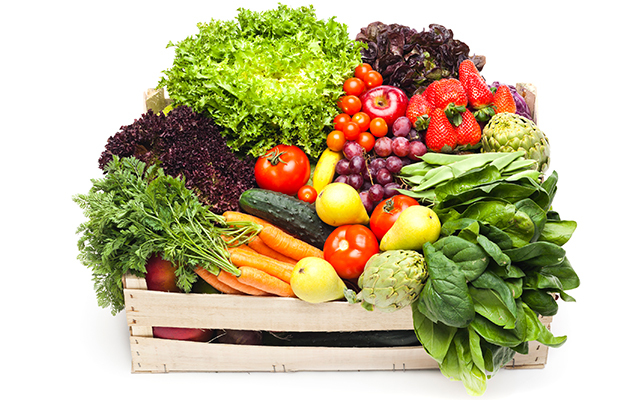 Vitamin C is found in fruits, berries, leafy green vegetables and potatoes. Foods rich in vitamin C include: red & green capsicum, kale, broccoli, strawberries, oranges, rockmelon, grapefruit, mangoes and raspberries. Once again, it is best to consume these fruits and vegetables raw if possible as cooking will tend to decrease the vitamin C content. Light is destructive to vitamin C, so choose orange or fruit juices in cartons as opposed to clear glass bottles. Finally, choose fresh fruits and vegetables if possible over frozen or canned. Bioflavonoids are antioxidants that give certain foods their deep colours. Bilberries are an example of a food that contains bioflavonoids. While not proven, there is anecdotal evidence to suggest that bilberry can help improve your night vision. Bioflavonoids also help your body absorb vitamin C.
Many of the foods that contain vitamin C are also excellent sources of bioflavonoids. In addition, foods such as cherries, grapes, plums and buckwheat are good sources of bioflavonoids. 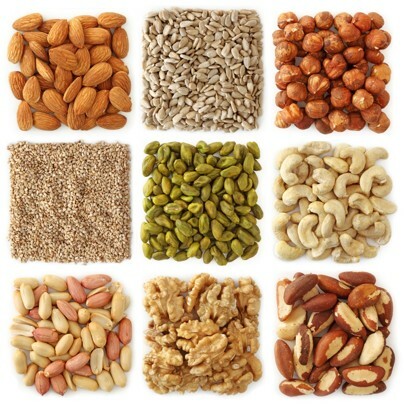 Vitamin E is an antioxidant shown to be helpful in preventing the development of cataracts and macular degeneration. If you are a smoker, remember your body needs additional vitamin E.
The best source of vitamin E can be summed up in one word: nuts! Foods such as sunflower seeds, almonds, hazelnuts, peanuts and mangoes are all excellent sources of vitamin E.
Minerals are essential to your health as they help your body absorb antioxidants. Zinc and selenium are two minerals of particular interest in eye care because studies show they are beneficial in preventing macular degeneration. Zinc helps your body absorb vitamin A and also helps rid your body of dangerous free radicals. Oysters, wheat, and nuts are good sources of zinc. 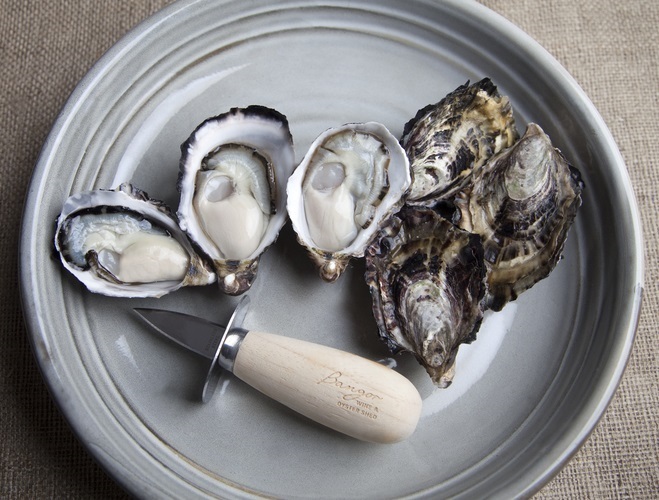 Selenium helps our body absorb vitamin E. Brazil nuts, yeast, and oysters are all good sources of selenium. 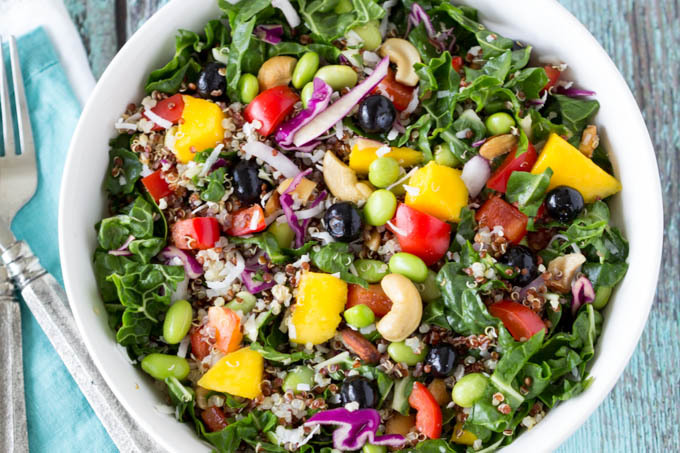 It may seem strange to you to think of "fat" as "essential" to your health, but it's true - fatty acids are the components your body requires to create the fat it needs to survive and thrive. Polyunsaturated fats are made up of two types of essential fatty acids - omega-3 fatty acids and omega-6 fatty acids. 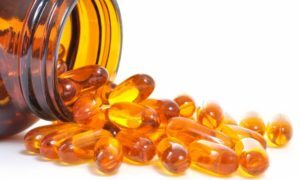 The main omega-3 is alpha-lineolic acid (LNA) and its main derivatives are eicosapentaeonic acid (EPA) and docosahexaeonic acid (DHA). The main omega-6 fatty acid is lineolic acid (LA). The main trouble for our health comes not necessarily from the levels of essential fatty acids we consume, but from the ratio of omega-3 fatty acids to omega-6's. Both are essential, but if we have too much of one and not enough of the other, problems can occur. Unfortunately, this is a problem we all face as our Western diet tends to be too high in omega-6's and not high enough in omega-3's. The ideal ratio of omega-6 to omega-3 ranges from 1:1 to 4:1, yet most of us tend to have ratios between 20:1 and 30:1. In our eyes, it has been shown that too much omega-6 in our diet can lead to macular degeneration. By increasing our intake of omega-3 (as well as reducing our level of omega-6) we can eliminate this risk. This is not to say omega-6 is bad for your eyes. In the right balance, omega-3's and omega-6's are helpful in preventing and alleviating dry eye syndrome. They are also beneficial in regulating the eyes intraocular pressure. To help balance your ratio of omega-3's and omega-6's, it is recommended to consume more food rich in omega-3's and to decrease your intake of omega-6's. 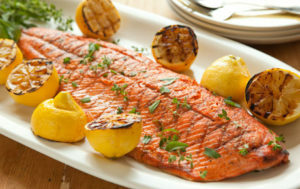 The best source of omega-3 fatty acids is cold-water fish such as salmon, mackerel, rainbow trout, tuna, and sardines. 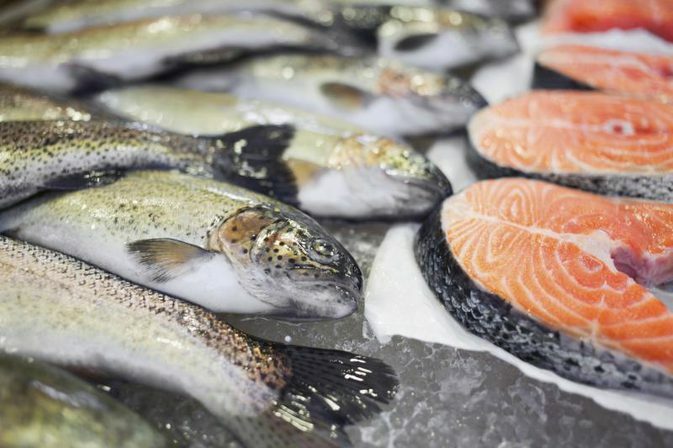 If you don't like fish, you could try taking fish oil supplements. It is important to remember as you increase your consumption of fish oils that you should also increase your consumption of vitamin E and other antioxidants. 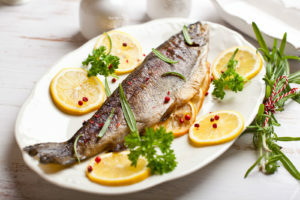 Fish oil tends to release free radicals, which can be taken care of by increased antioxidant levels. The best way to decrease your omega-6 levels is by making better choices. Our main source of omega-6 fatty acids is from vegetable oils used in cooking. If you typically cook with corn oil, you're receiving 58 grams of omega-6 fatty acids in every 100 gram serving. By simply switching to olive oil, you can reduce that to only 7.9 grams of omega-6's per 100 gram serving. OK - I'm totally confused! Just tell me what I should eat! If you are having trouble including all these in your diet, or if you want to make sure you're getting enough, go ahead and add a good quality multivitamin with minerals and lutien. Just remember that healthy eyes start with a healthy diet.